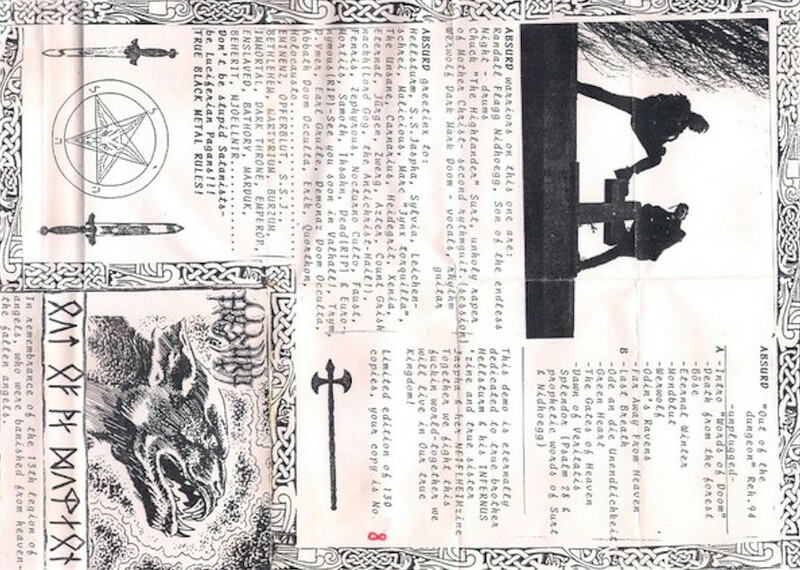 A notorious teenage German Black Metal band created in Sondershausen by Hendrik Möbus during 1992. The band has become synonymous with extreme right wing politics, having its notoriety heightened by murder of an associate. 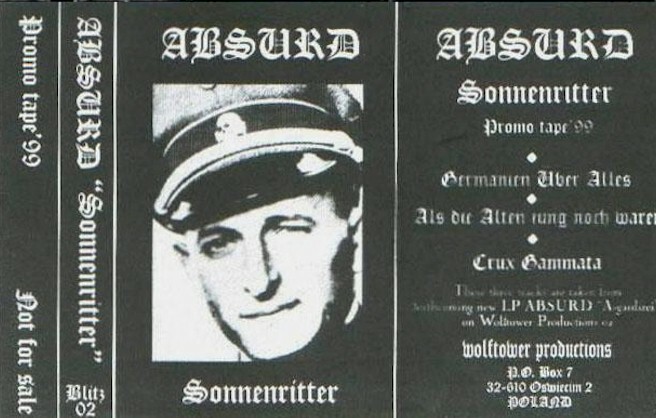 ABSURD has been classified as an illegal act by the Thuringian Landesbehörde für Verfassungsschutz. Co-founder guitarist Sebastian Schauscheil was known at this stage under the pseudonym of 'Werwolf Dark Mark Doom'. 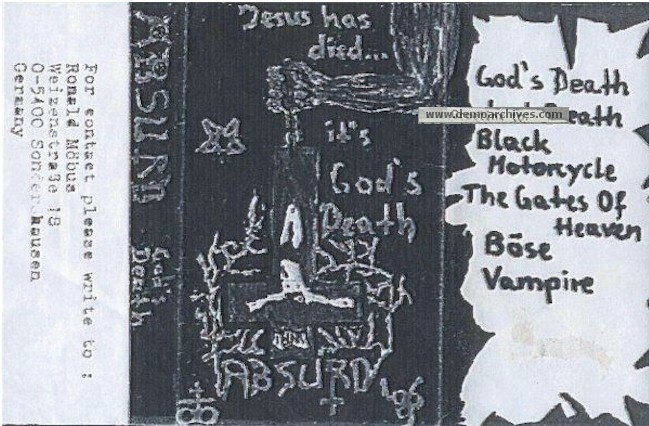 ABSURD marked their presence with the 1992 cassette 'God's Death' in June. 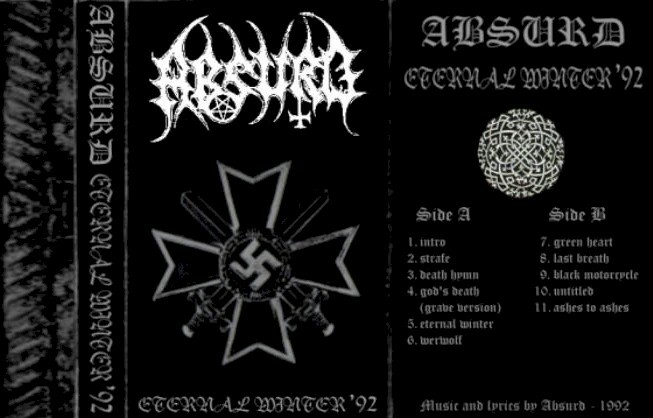 A further demo 'Death From The Forest', issued in 1993, brought forth negotiations for a record deal with Euryonymous' label Deathlike Silence. A further intended demo, entitled 'Sadness', was recorded with new member Andreas Kirchner (a.k.a. 'Chuck Highlander Surt'), but never officially distributed. On 29th April 1993 the teenage group were convicted of collectively killing an associate, the 14 year old Sandro Beyer, by strangulation by an electric cord and stabbing. Schauseil attempted a plea of insanity but this was dismissed based on psychiatric reports. Möbus, Schauseil and Kirchner were all jailed, were they carried on the group endeavour re-branded IN KETTEN ("In Chains"). 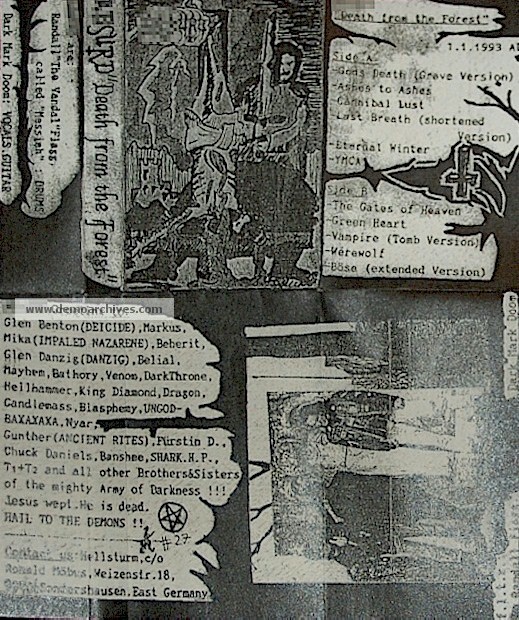 An April 1994 demo 'Out Of The Dungeon', limited to 130 hand numbered copies and recorded acoustically in prison, a 1994 demo 'Ubungsraum', and 1995's cassette EP 'Thuringian Pagan Madness' for Capricornus Productions followed. 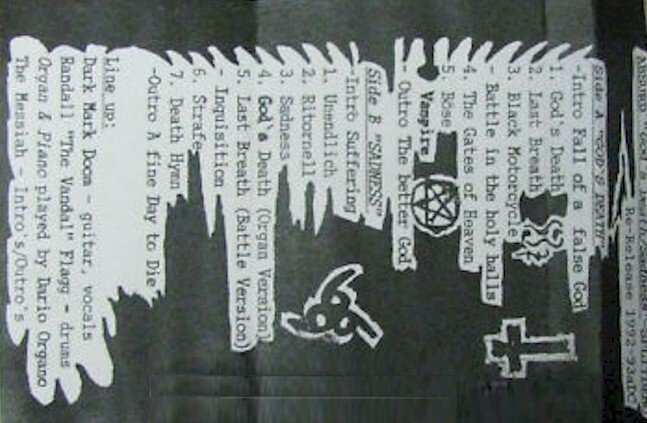 This latter cassette featured the murder victim Sandro Beyer's tombstone as its cover art. Xeroxed cover which folds out to A4 size. Nothing on back. Regular tapes. 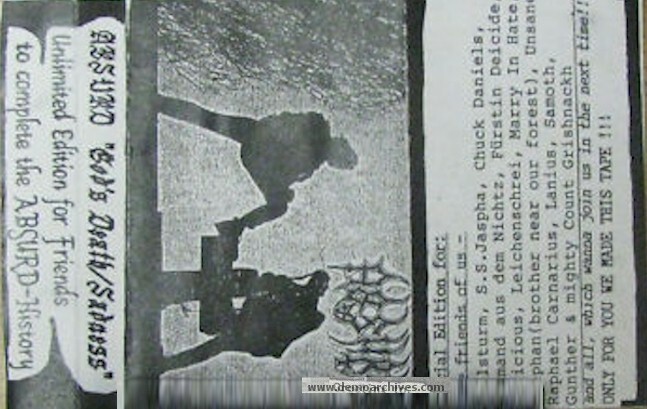 Xeroxed covers which fold out to a4 size. Regular tapes. Xeroxed covers which fold out to a4 size. Regular tapes. 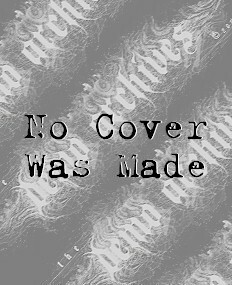 Contains the Sadness and Gods Death Demos.